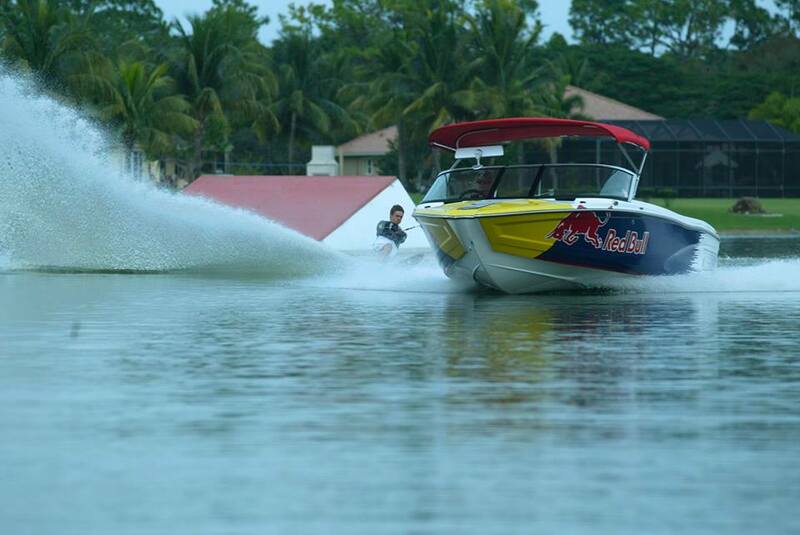 Developed the international OEM graphic wrap product for MasterCraft Boat Company. After development we managed and supported the product worldwide through design, print production, and dealer distribution. We established and owned the license to print, and produce graphics with the MasterCraft trademark. We Operated the license agreement through development for five years then sold it to a graphic wrap company. 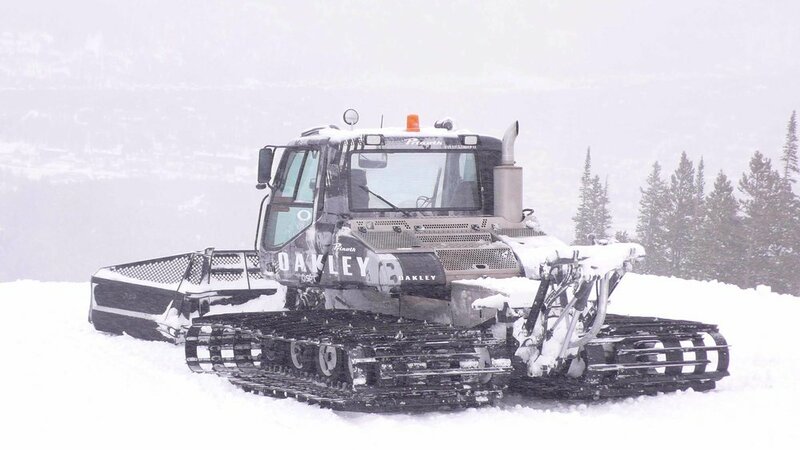 Designed and managed production of 6.0 marketing vehicles, boats, personal watercrafts, and snow-park features. Managed design and production of the Nike Human Race campaigns national fleet. Managed design and production of the Olympic Trial campaign.